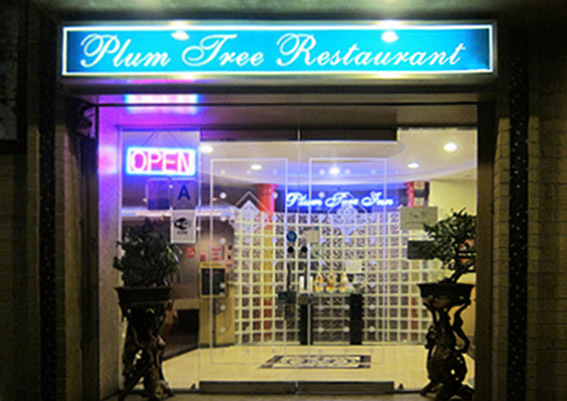 Plum Tree Inn is a culinary institution located in downtown Chinatown Los Angeles. 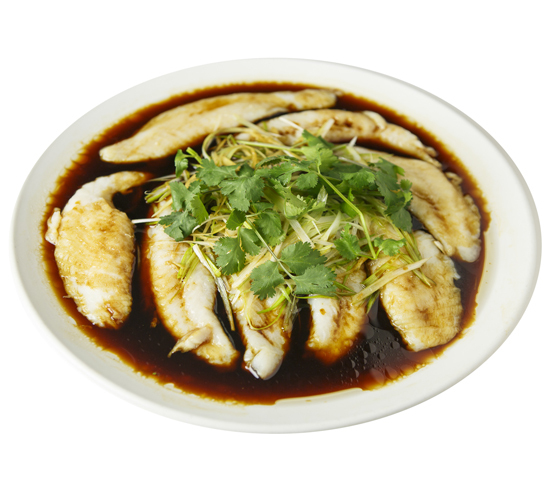 We have been serving authentic Chinese favorites and Szechuan specialties to locals and tourists for over 35 years. Plum Tree Inn’s fast, friendly service and comfortable, upscale atmosphere ensure it remains a popular choice. Plum Tree Inn takes pride in using the highest-quality ingredients and in creating simple, delicious dishes. 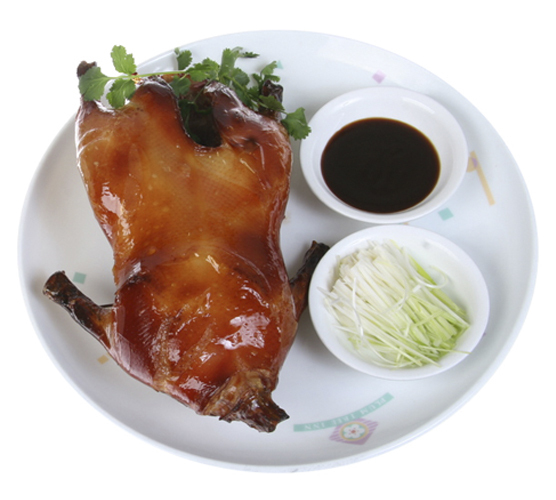 Regulars rave about the sweet and pungent chicken and shrimp, the delectable crispy duck and excellent fried rice with savory barbecued pork. 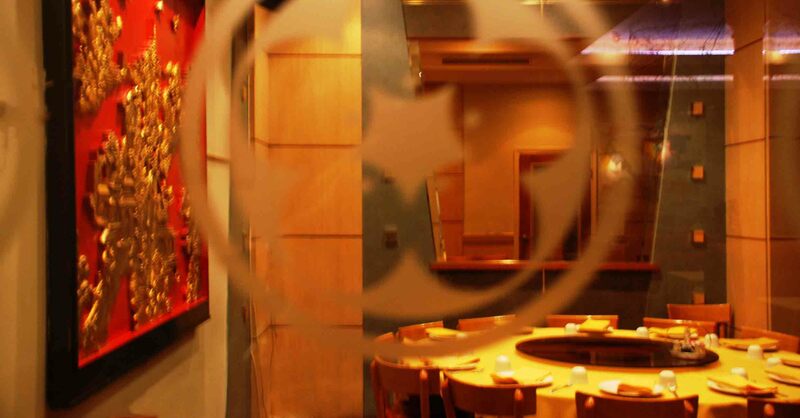 Other beloved dishes include the steamed pork and vegetable dumplings, honey walnut shrimp and sizzling scallops. 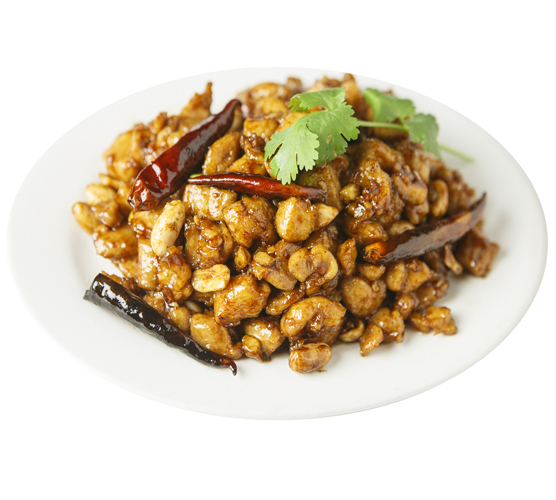 Plum Tree Inn specializes in fiery Szechuan cuisine. Be sure to try the Lion’s Head, tender pork meatballs cooked with Napa cabbage or one of the wide range of spicy kung pao dishes. 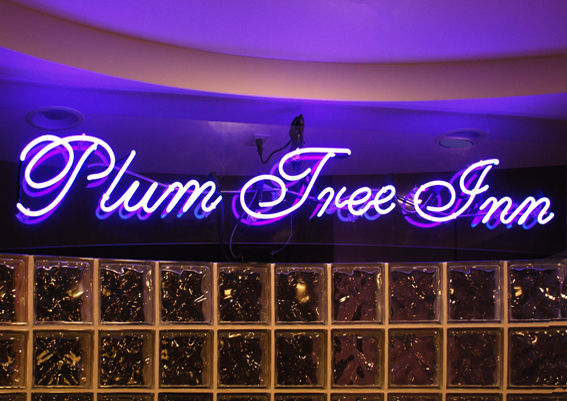 You can’t go wrong ordering at Plum Tree Inn. Try the succulent, spicy and sweet orange chicken, spicy crispy prawns, or a dish of string beans deliciously braised in garlic, onion and soy sauce. Everything, from the noodles to the spring rolls, is made with care. 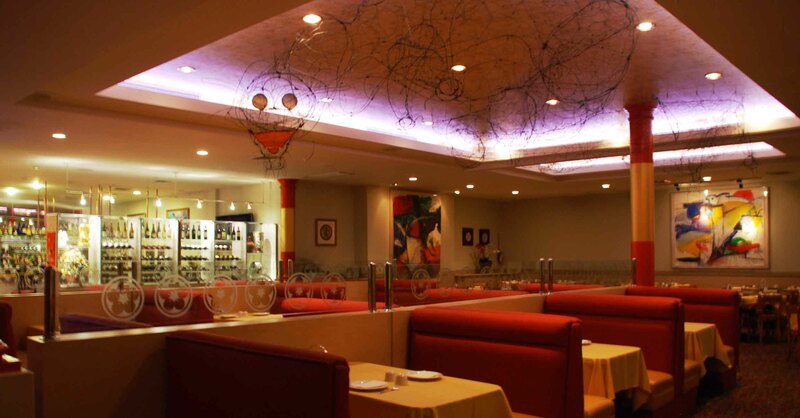 The restaurant’s Broadway location is spacious and elegantly decorated. There are tables to seat large groups and a separate space for private parties. 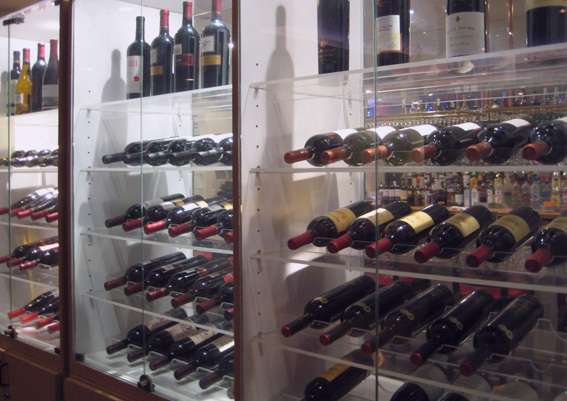 Plum Tree Inn offers a full bar with selected wines, imported and domestic beers and signature cocktails. The Mai Tais are considered the best in town. Parking can sometimes be difficult in busy Chinatown, so Plum Tree Inn offers diners validated parking. Plum Tree Inn is open daily for lunch and dinner, and until 10:30 p.m. Fridays and Saturdays. Takeout and delivery service are available. Try the weekday lunch specials for a quick, affordable mid-day bite, and take advantage of the restaurant’s free Wi-Fi. 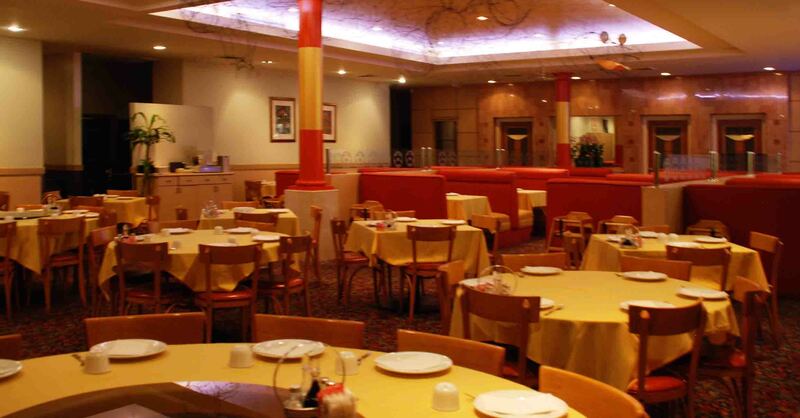 For friendly, attentive service, an elegant ambience and delicious Chinese cuisine served in generous portions, visit Chinatown’s gem, the Plum Tree Inn.